Why do you feel like throwing up? Get the best price for lavender oil here! Get the best price for ginger oil here! Get the best price for cardamom oil here! Get the best price for peppermint oil here! I’m going to start out by saying nausea isn’t a fun topic to talk about. Your head is spinning, it’s hard to focus, you want to lay down in hopes it will all stop. I know the feeling. Frankly, it’s not all that pretty, but when you’re feeling like you’re about to be sick on anything in front of you, you don’t need pretty, you need effective. 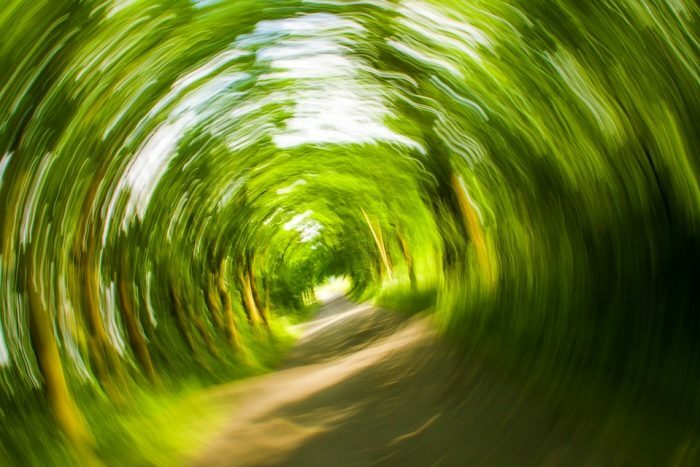 Do you dread flying or traveling by boat or even making long car journeys because of motion sickness? Are you pregnant but weak because you start retching when you smell disgusting odors? While these sensations are super unpleasant, at least we know the cause. When you know the cause, you can look for the solution. All of these unpleasant urges are due to nausea, which is not a disease but generally a symptom of some other condition. If you feel you need to vomit, it’s because of a part of the brain called the vomiting center. This vomiting center receives signals from other parts of the body like the gut, and parts of the ear that controls balance in the body, and even from parts of the brain like the chemoreceptor trigger zone, which makes you need to expel whatever you have in your stomach. It’s associated with strong abdominal muscle contractions and a feeling of queasiness. Some more serious causes are appendicitis, concussion or intestinal blockage. In rare cases, tumors in the brain or gut, or brain infections can also trigger this feeling. Additionally sometimes medicine like antibiotics, some antidepressants, strong painkillers and cancer-treating drugs can trigger some queasiness even if taken in normal doses. It is also possible that some people feel like throwing up after surgery because of the surgery or anesthetic. 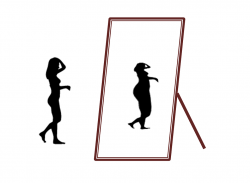 Some people start retching purely for psychological reasons, the most common being bulimia. 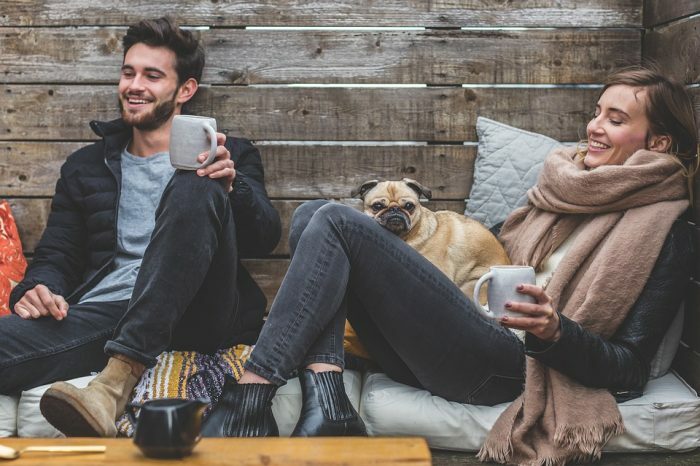 In this case, it is important to visit a psychologist or psychiatrist, to address the underlying motivation and seek relief from the condition. In this cause, professional attention should be sought out. There are many different types of medicine which may be used to treat queasiness, which works differently based on the cause of vomiting. This is why your doctor usually doesn’t prescribe this treatment for nausea unless they know what its exact cause is. Your doctor can prescribe the right medicine only if they know what is causing the upsetting feeling, and the medicine is usually needed only for a few days. If an overdose of some medication is the culprit, then your doctor will advise reducing or adjusting the dosage, and you will usually stop throwing up. Of course, even if your doctor doesn’t know the exact cause, they may be able to prescribe medicine based on your symptoms. Generally, these drugs work at preventing the feeling of queasiness so that you don’t feel sick. They are also referred to as antiemetic, which may work on the gut to quicken the passage of food through it. Some medicines also work on the brain to block the signals in the vomiting center. Doctors have to prescribe medicine based on not only the cause but also the medicine’s possible side effects and if you have any other medical condition. You want to especially be careful with drugs if pregnant. Instead many soon to be mothers are turning to essential oils for nausea during pregnancy. Instead of taking the risks of medicine triggering side effects, using drugs that interfere with other medication, or taking unnecessary pills during pregnancy, a powerful alternative is using natural remedies and oils for nausea. 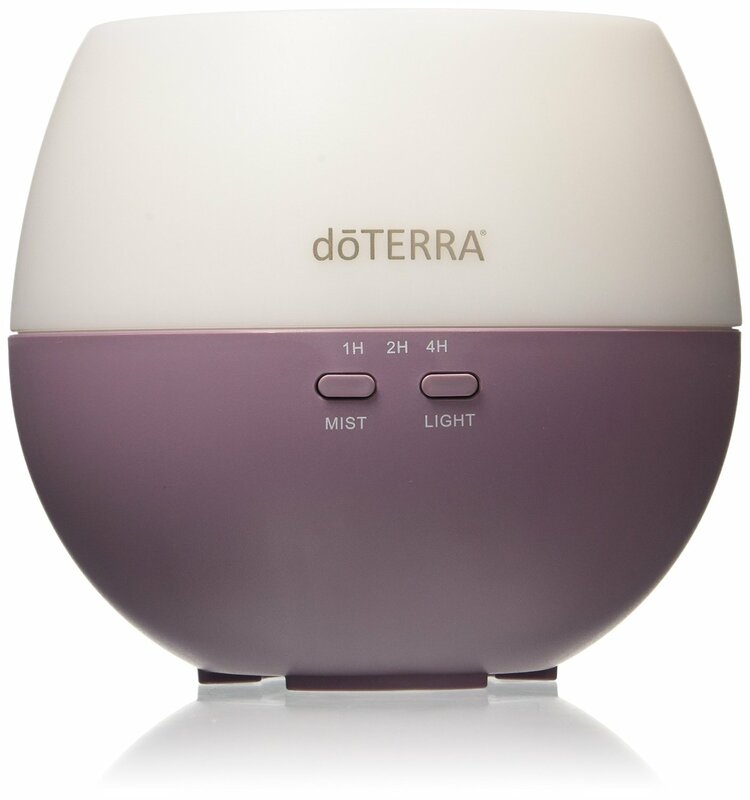 Essential oils are really effective and may work based on the power of aromatherapy, or used as a topical application to apply on the skin. Here are some essential oils, and different methods to use them for relief from queasiness. 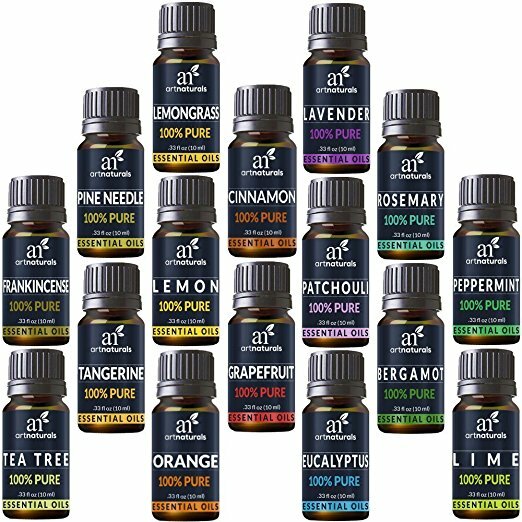 If you’re familiar with essential oils at all, you probably already have at least a few of these at your disposal. Sometimes simple inhalation provides lots of relief, especially if the vomiting is due to a migraine or anxiety. How to use: In this case, just apply a couple of drops of peppermint or lavender oil to a tissue, your hands or in a paper bag and inhale to enjoy the benefits. 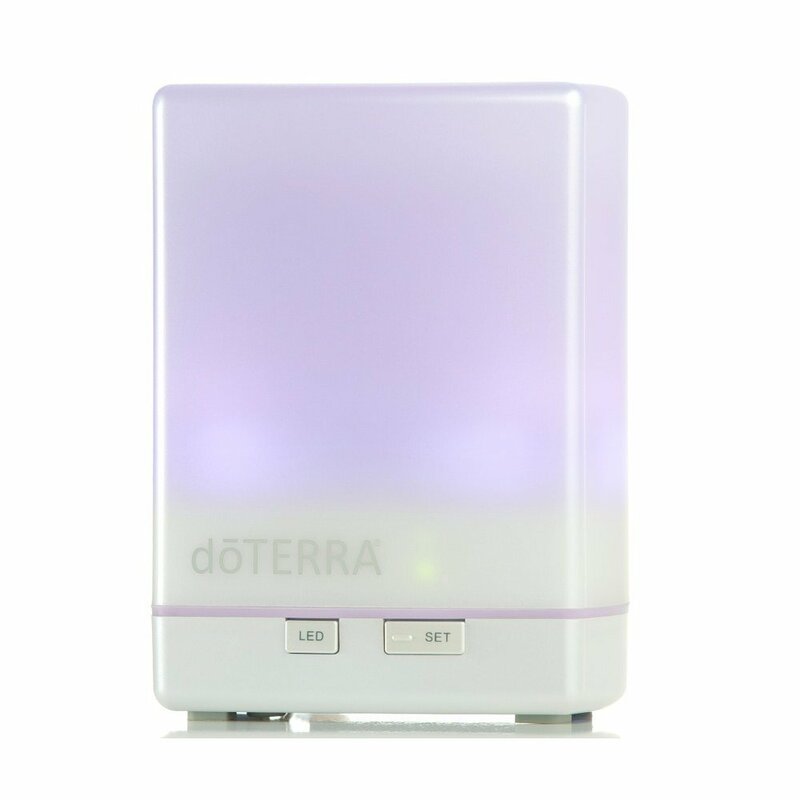 Pro tip: You can also use an essential oil diffuser where you have to pour some water into the vaporizer and a few drops of peppermint or lavender essential oil. 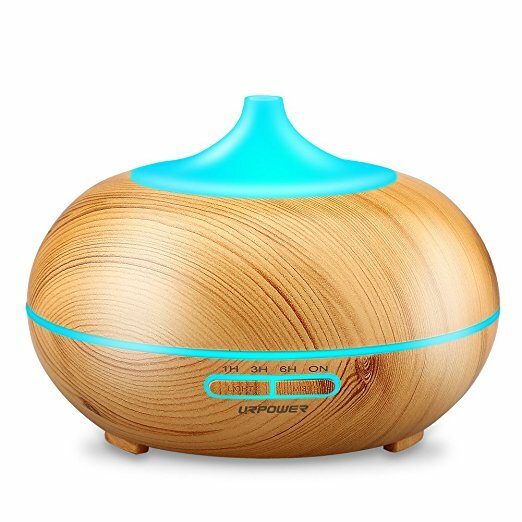 Once switched on, the diffuser vaporizes the oils throughout the room. In the case of vomiting due to indigestion or gastroenteritis, you can blend a few drops of different essential oils and massage onto the abdomen. 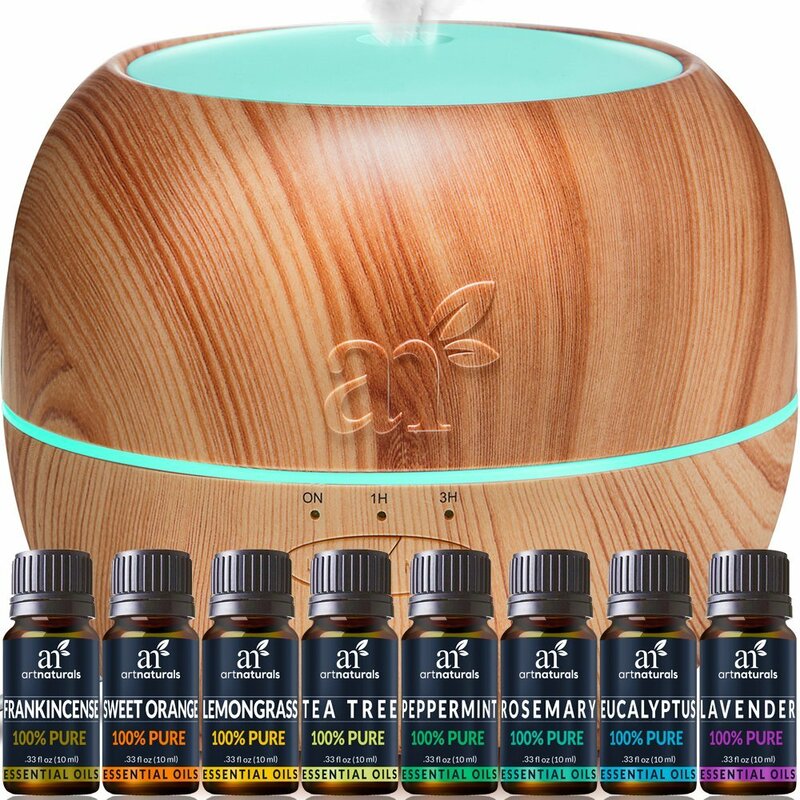 Use: Try blending 4 drops each of lavender and ginger oil with 3 drops peppermint essential oil and 5 tsp carrier oil like coconut, sesame or jojoba oil. Combine all the oils and massage on the abdomen in a clockwise direction. Another effective inhaler blend involves combining 5 drops each of cardamom, spearmint, grapefruit and bergamot oils with 3 drops of geranium oil in a non-reactive bowl. Application: Then place the wick of a pocket sized inhaler for essential oils into the blend so that it absorbs it, screw the inhaler cap tightly and inhale as required for relief. Here’s an easy but soothing drink for nausea relief. Recipe: Just mix a drop of peppermint essential oil with a teaspoon of raw honey in a cup of warm water. Sip slowly and repeat as necessary. Ginger is a well-known herb which makes an upset stomach feel better. It’s thus not surprising that its essential oil can help soothe diarrhea and stomach aches, besides providing relief from nausea. It’s especially useful for expecting mothers who cannot take vomiting tablets. 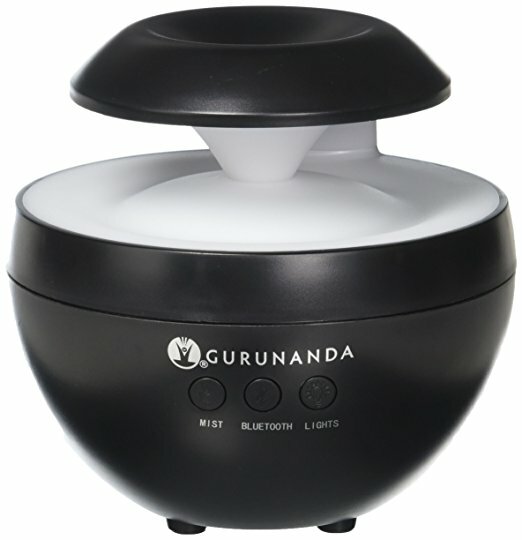 How to use: Simply inhale the ginger oil for instant relief. Even those who have just undergone an abdominal surgery benefit from ginger essential oil as it reduces queasiness and nausea sensations. Ginger tea is also worth a try if you’re in a pinch. These are the best essential oils for nausea which should provide immediate relief in most cases. However, if the vomiting persists, it’s better to have a consultation with your doctor to rule out any more severe conditions. Remember, throwing up is not always a condition but can also be a symptom of something major. And while most essential oils are safe for use on pregnant women, it’s always better to first consult your doctor before starting.